We “Sri Laxmi Interiors” are involved as the manufacturer of Aluminium Partition, Conference Table, Modular Kitchen and many more. We also render Aluminum Fabrication Service and many more. 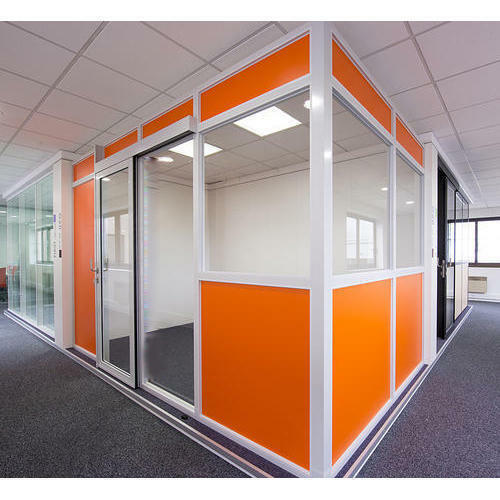 In order to keep pace with never-ending demands of the customers, we are involved as the manufacturer of Aluminium Partition, Conference Table, Modular Kitchen and many more. Offered product range is in compliance with the defined industrial quality norms. We also provide Aluminum Fabrication Service and many more.